Our foraging ancestors—heck, even our great grandparents—would never have imagined the predicament we’re in: trying to decrease our caloric intake while we wade through a sea of quick, cheap, delicious snack foods! Technological and agricultural revolutions have brought on the previously unimaginable. Our taste buds and are the winners, but our waistlines, hearts, and pancreases are the losers. 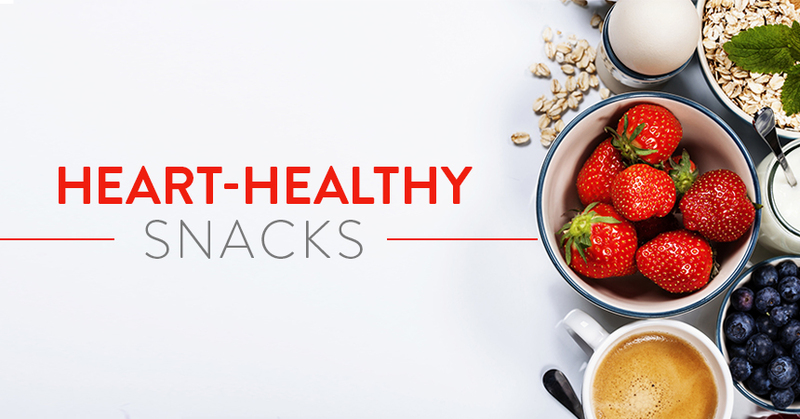 Potato chips, cookies, Pop Tarts…they’re all immediately accessible but damaging in the long run. Americans love their snack foods, but many of them are highly processed and lacking in nutritional value. Let’s take a look at how we can get through the day and satisfy our natural cravings in ways that won’t hurt our hearts. We love crunch. I don’t know why, but we do. Here are a few ideas to get the crunch back when you’ve thrown the potato chips away. Peanut Butter. Avoid the Ranch dip, but try your celery with unsalted peanut butter. Pickling. Pickling isn’t just for cucumbers anymore. Pickling is everywhere and for good reason! Pickling adds a ton of flavor, acts as a natural preservative, and retains a lot of the good stuff within veggies. Fiber, Vitamins A, D, E, and K are all preserved. All that’s really lost in the pickling process is Vitamin C and riboflavin. A tip: Kimchi, cabbage pickled in a Korean style, is delicious and full of Vitamin B. 3:15 pm. Lunch has long been over, dinner is hours away, and there’s still a pile of papers to get through. It’s time for a sweet, delicious little break. Rather than reaching for the M&Ms, how about trying one of these? Frozen Grapes. Buy a bunch of grapes, stick ‘em in the freezer. They’ll keep a long, long time and be perfectly ready for you he you need your sweet fixes. if you take ‘em out of the freezer and let ‘em thaw for a few minutes, you’ll basically have healthy popsicles in finger food form. Carob. Chocoholics, please give carob a try! Carob, like chocolate, is smooth, creamy, rich, and sweet. It comes from a Mediterranean tree pod and is dried and roasted, like coffee. Unlike coffee, though, it has no caffeine, and unlike processed milk chocolate, it is low in fat and high in fiber and calcium. It is available as a pre-made organic bar or in chip form - as in chocolate chips. Like chocolate chips, it’s great over yogurt or by the handful. Coffee. Yes, good old coffee, preferably black. Coffee has been associated with lots of great benefits, including heart health. Cocoa. Dark chocolate without added milk and sugar is slightly bitter and some consider it an acquired taste. But once acquired, it can be a great way to get a little caffeine kick. It is naturally caffeinated and has some of the same heart-healthy and antioxidant-rich elements as coffee.